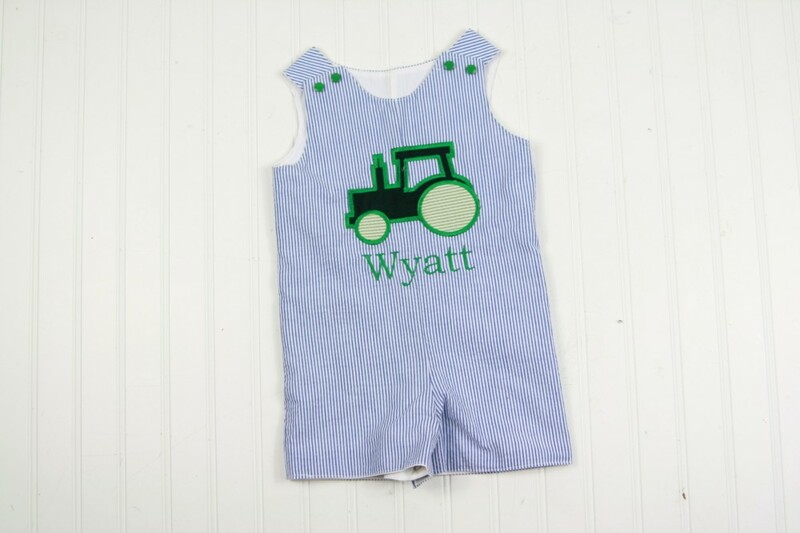 This navy seersucker shortall sports an appliqued tractor. 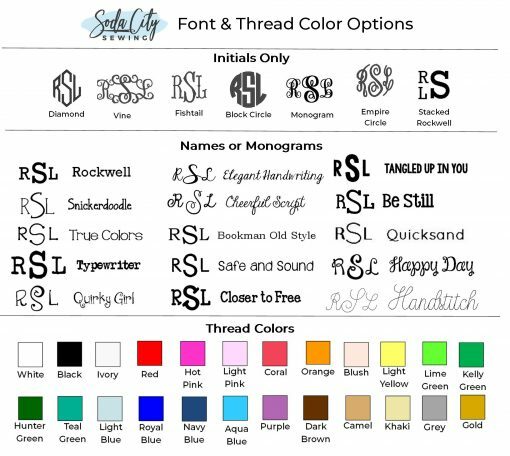 Choose to add a monogram or name if you'd like! 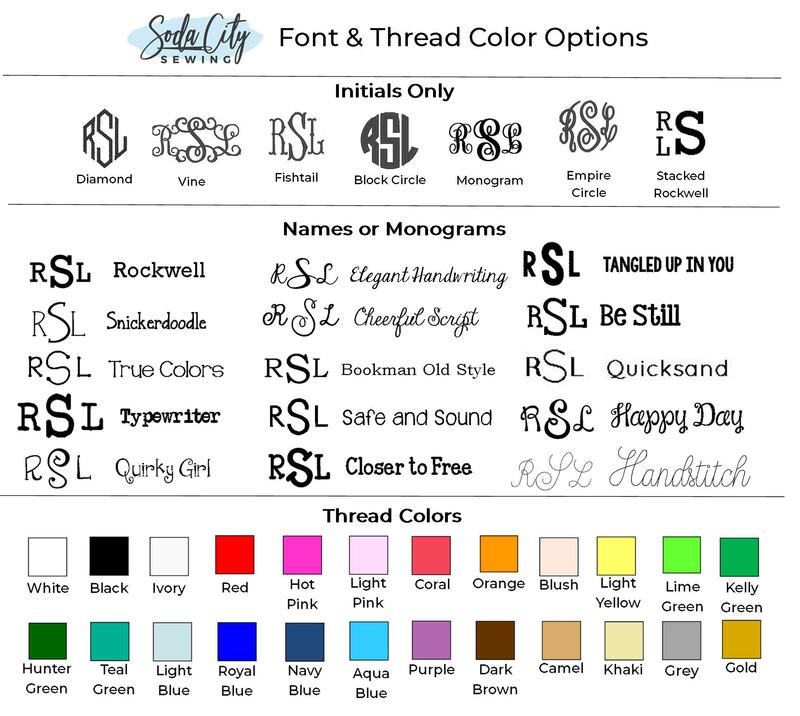 It's fully lined, 100% cotton. Snaps at the shoulders (rather than buttons), and snaps at the crotch. Completely machine washable! 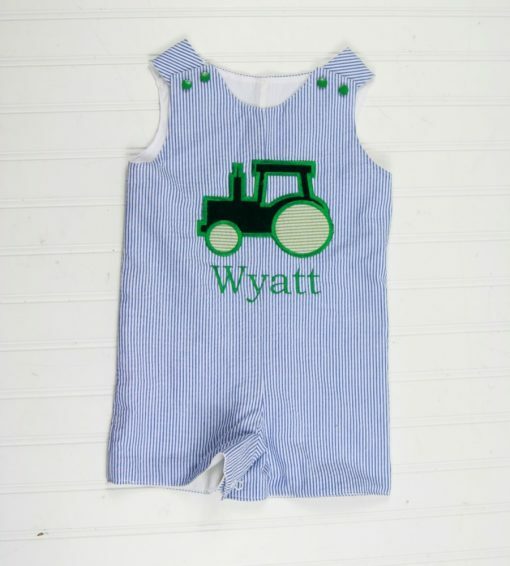 This baby boy tractor outfit is handmade out of navy blue seersucker. 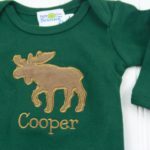 It is comfortable and cute on newborns, crawlers, or walkers! 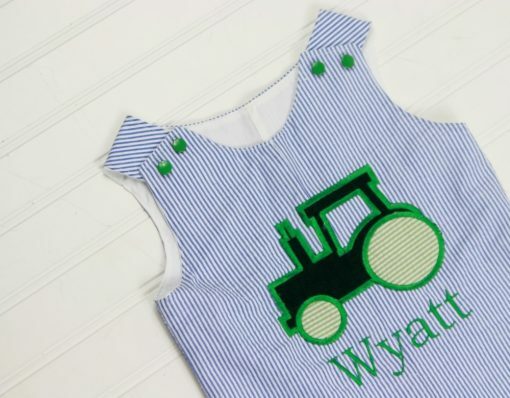 The fabric is high quality and airy cotton seersucker. The outfit is fully lined. It looks great by itself, with a bodysuit, or with a collared shirt underneath. Choose to add a name or initials, or order just the tractor. It has matching snaps (not buttons! snaps are much easier!) 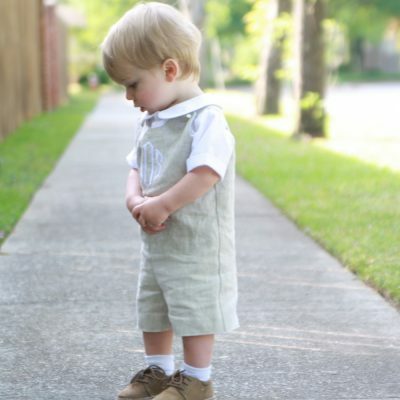 at shoulders, and snaps at the legs for easy diaper changes. 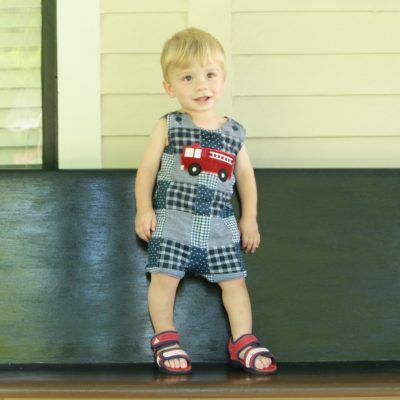 These outfits are perfect for parties, beach pictures, or every day. They’re completely machine washable so he can wear it again and again!